Healing and transforming the lives of rescued rabbits and their human guardians by connecting through trust and unconditional love. Every rabbit is a sentient individual deserving of love and respect. They, like all beings, have the right to feel secure and loved, and to have as much freedom as possible to express themselves. 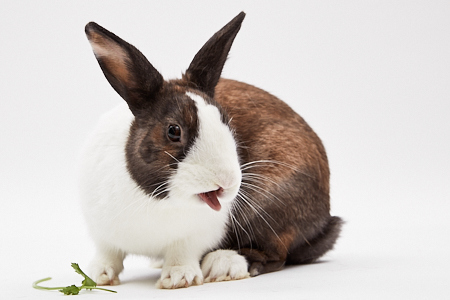 Adopting, fostering, volunteering and caring for a rescued rabbit is a profound life-enriching experience that benefits people, the animals and the community at large. SaveABunny is an award-winning, 501c3, nonprofit rabbit rescue organization based in Northern California. 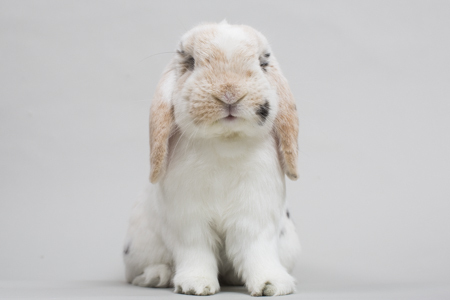 Since 1999, we have been involved with the life-saving rescues of nearly 5,000 rabbits. We work with 30+ animal shelters to make sure abandoned, abused and neglected rabbits get the second chance they deserve. We specialize in the treatment, healing and,when necessary, hospice of severely wounded, traumatized, abused and neglected rabbits facing imminent euthanasia. Our unique expertise is in integrating Western veterinary care with Eastern healing arts, such as acupuncture, Reiki, TTouch and animal communication. Your ongoing support directly saves lives and,like any worthwhile investment, is efficiently and effectively managed.